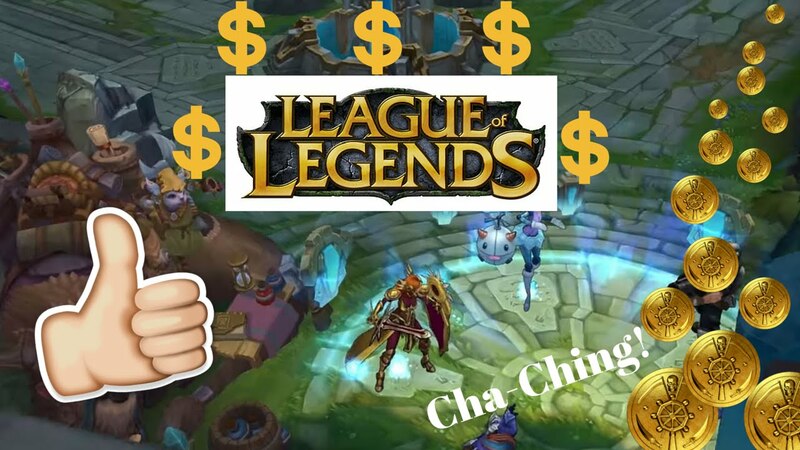 We’re fortunate that Riot has stayed away from pay to win microtransactions unlike other games, but the change is still more noticeable. Why do these tactics work? Well, because people love loot. Key fragments are a pretty simple psychological trick; It’s in our nature to constantly strive for the next reward, and the rate at which players receive keys is designed around this. In total, you’ll receive an average of 12 Hextech keys a month. This is just enough to make players feel like chests are worth it, but not enough to tide over their desire for more. 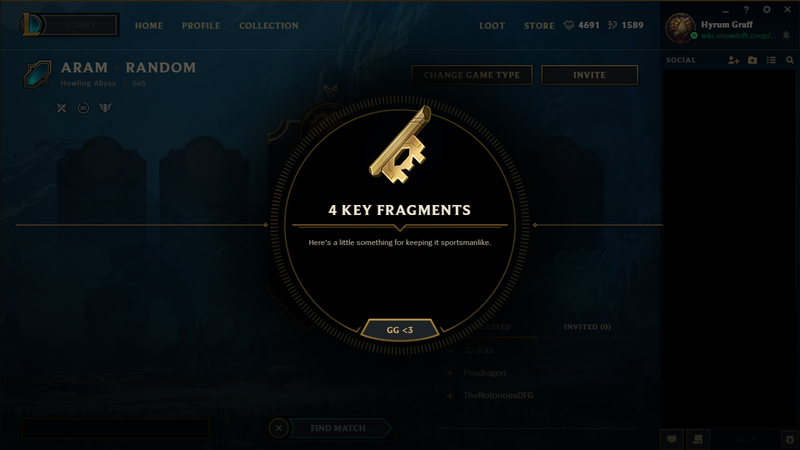 People will find themselves tempted to buy a key fragment or two – especially if they’ve accumulated a few gemstones and want a Hextech skin. If you believe this doesn’t apply to you, then think back to Christmas’ when you were a kid. Remember the excitement you got from tearing into wrapped presents? 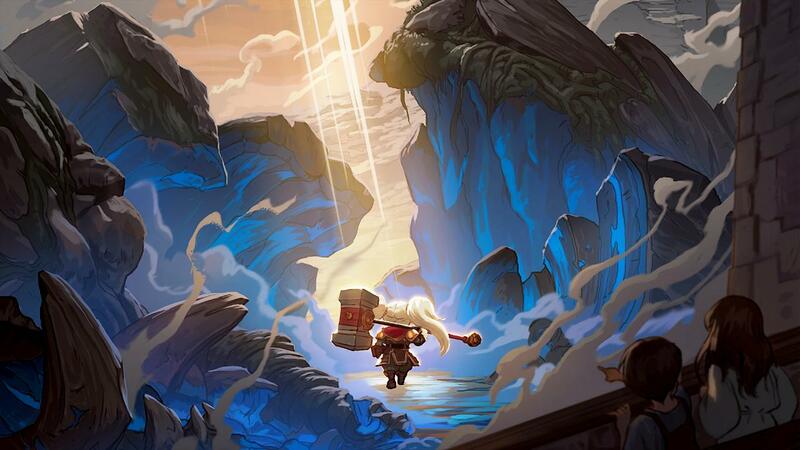 Hextech chests trigger the same feelings in you. Some players don’t realise the consequences that raging has on them; We’re not talking about the decline in elo, or the increase in blood pressure – although those are two excellent reasons not to get angry. No, being toxic actually negatively effects your ability to earn key fragments. Previously, players earned key fragments by winning LoL matches, but those days are behind us. Now, key fragments are only handed out to nice players who behave themselves – something many League of Legends players seem to struggle with – if the frequency of which they insult our mother is any indication. There’s no additional pressure to perform well every game; We have the threat of being demoted to worry about already, and that’s more than enough stress for us. All you have to worry about is playing nice, because the higher your honor level, the higher the number of keys you receive. Unless of course, you buy the key fragments, which just happens to be what our next points about. For the low sum of 125 RP, you can pick up a Hextech key, or at least it sounds like a low sum. In reality, it actually equals about a dollar – That doesn’t seem as great when you realize that you’re giving away money for the *chance* to get a cool skin. Yes, it could be a cool skin, but deep down you know; you know that you’re going to be stuck with an Amumu Champion shard. The price increases even further if you buy a chest too! The combined price of a chest and a key comes to 250 – personally, we don’t recommend you gamble away your money, but if you’ve got plenty to spend, then go ahead! The more games you win, the faster you’ll level up. Although usually you’ll just receive garbage Championship shards, there’s still a chance that you’ll get hextech keys. Try to team up with other players who want to win, since winning results in more exp, and more exp means more levels. It’s also important to make sure you get your win of the day bonus every day. Your first win of the day bonus is worth 400 exp, but let’s look at that in a little more detail; Every 30-minute win is worth around 204 exp – this means that your first win of the day bonus is worth a tiny bit less than 2 victories! Exp boosts – although, if you’re forking out the money for an exp boost, why not just pick up key fragments instead? In the long run it would likely turn out cheaper! It’s not enough to grind though, you need to make sure you space your matches out! The Hextech system is created to ensure that you receive about 12 keys, spread out over the month; this means that if you log on twice a month and play for 6 hours, you’re less likely to receive the maximum amount of keys. Compare this to someone who plays 2 games every day – although they might not win every game, the system will grant them a higher chance of getting the maximum amount they can. It also keeps you from becoming rusty at the game to boot, which means more levels. Being consistent is a good start to gaining more keys. 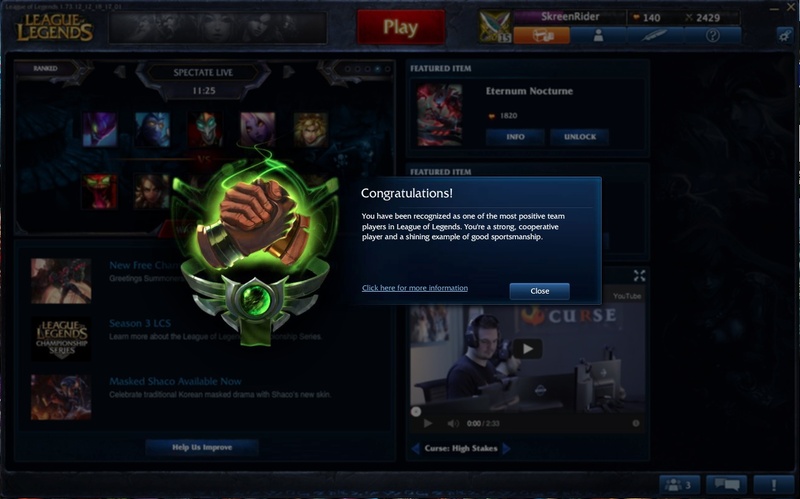 Unfortunately, there’s no way to play the system, no magical secret of how to get key fragments in LoL. There is, however, a surefire way to obtain all the skins you could ask for. By heading to our League of Legends smurf store, you can hand pick the skins you like – including some of the rarer skins that you can’t get out of loot crates! These include Championship Riven, King Rammus, Black Alistar, and a whole host more! Check out our store below to get started!